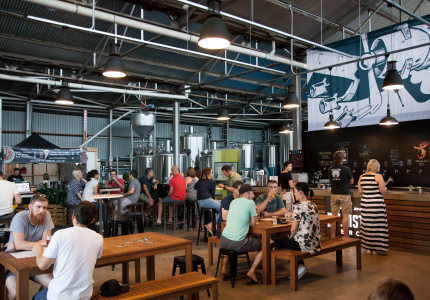 Brisbane's independent brewing scene has exploded in recent years. 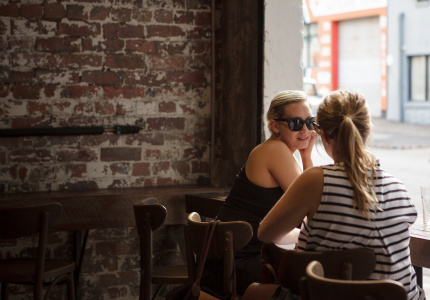 It makes sense – with our balmy climate and few nearby grape-growing regions (relatively speaking), beer is usually a good choice. And it's even better when you drink it fresh, given that hoppy beers tend to lose their flavours and aromas over time. 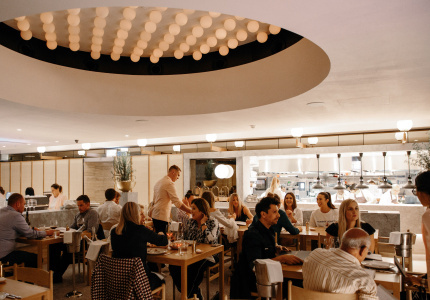 At these spots, you can do just that. 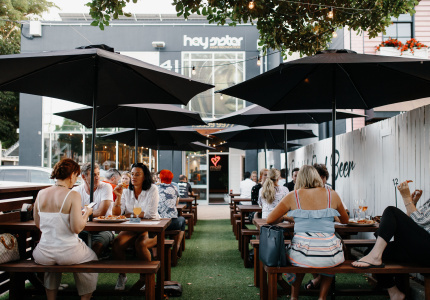 Apart from ultra-fresh beer, they typically have a relaxed warehouse vibe and pizzas or other beer-friendly food, making them great places to lose an entire afternoon. 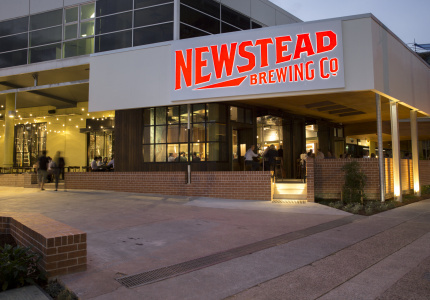 Step in for wood-fired pizzas and 12 taps pouring an imaginatively named range of beers. Where the pig on your plate is reared on the same malt and hops in the beer. 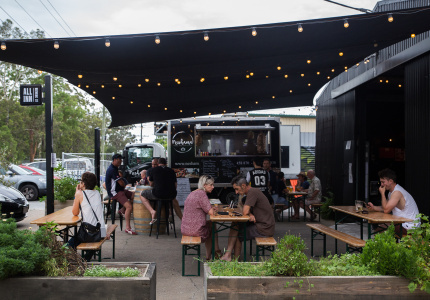 A convivial brewery bar with food trucks out front. 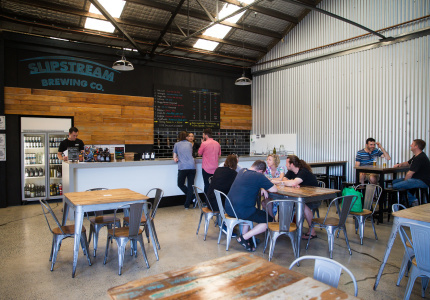 A brewery bar that’s ideal for big groups. 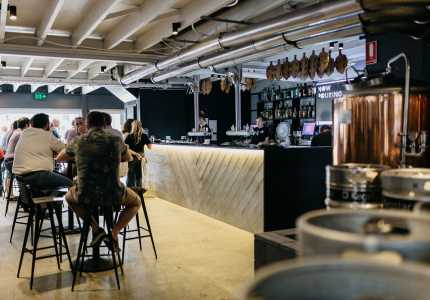 Twelve beer taps keep this warm, industrial space humming with a communal vibe. 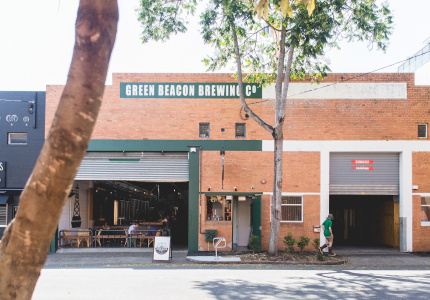 A second, much-larger venue for one of Brisbane’s favourite breweries. 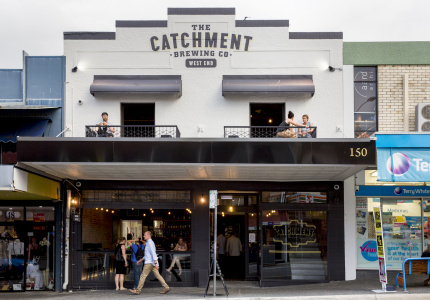 The suburban brewery everyone wants as their local. A two-man operation, right in the shadow of XXXX. 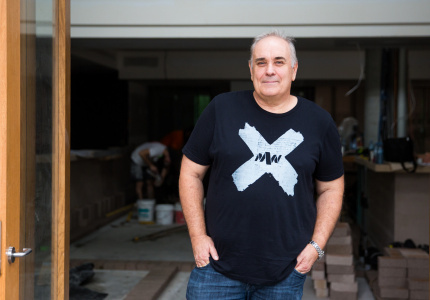 A brewery from a former home-brewer.